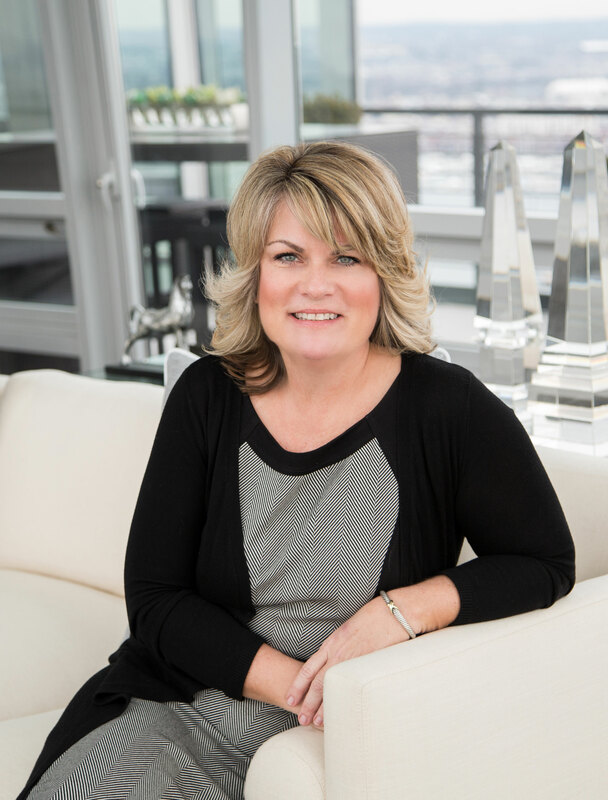 Lauri Chastain’s esteemed marketing career in the real estate industry spans over 25 years with both large national and private homebuilders and developers. Naturally a strategic thinker with vision, Lauri’s experience in high-level marketing roles instilled a problem-solving mind that has supported her many successes. As an “outside the box” visionary she thrives in conceptual environments working with big thinkers, those not afraid to try something new or be different. Lauri’s specialties include strategic marketing and creative strategies, market research and feasibilities, mixed-use and urban infill – complemented by a strong background in design.